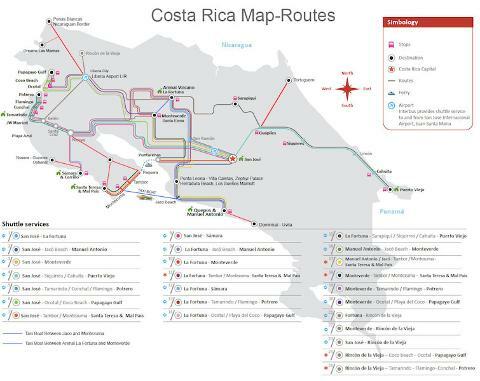 Shuttle from North Guanacaste to Punta Leona. 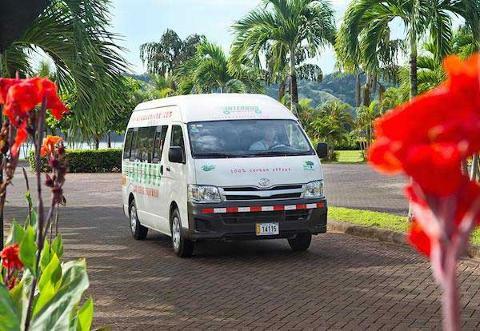 - Morning Collective Shuttle service departs from your hotel at 8:00am, arrival into Punta Leona is until 12:00pm. 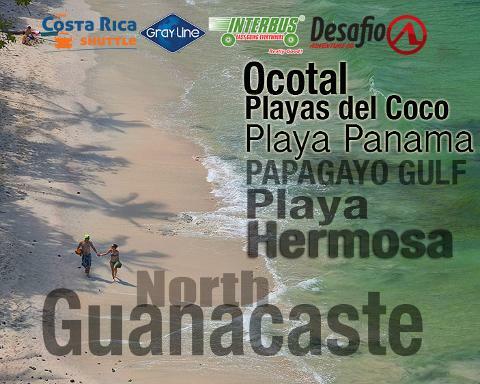 We pick up directly from North Guanacaste region includes: Playas del Coco, Ocotal Beach, Playa Hermosa, Papagayo. 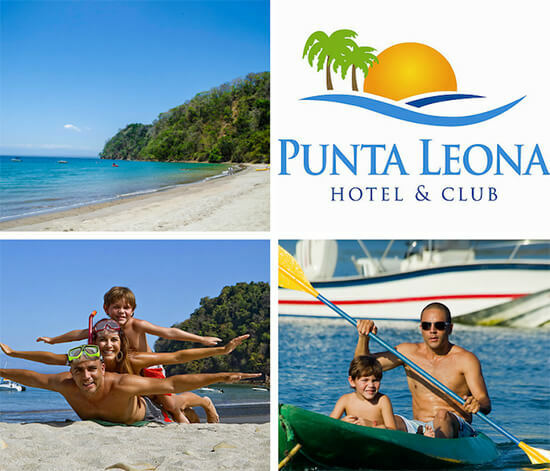 Drop off directly to Punta Leona hotel. 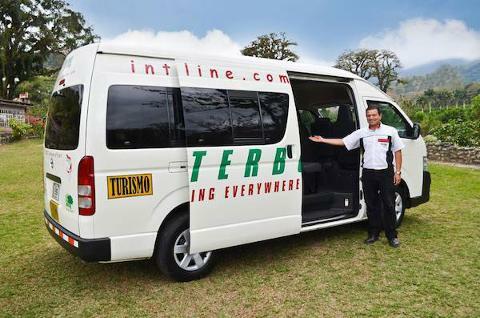 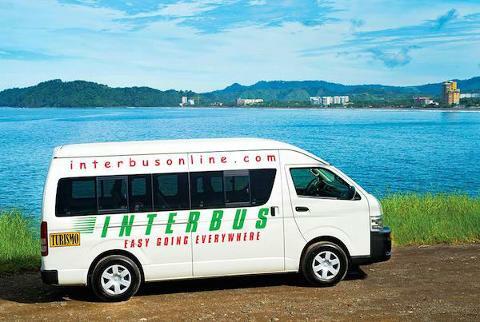 This Shuttle includes, ground transportation in a late model air-conditioned vans.